I have several book the ideas for team building activities, but none have had so many good ideas. 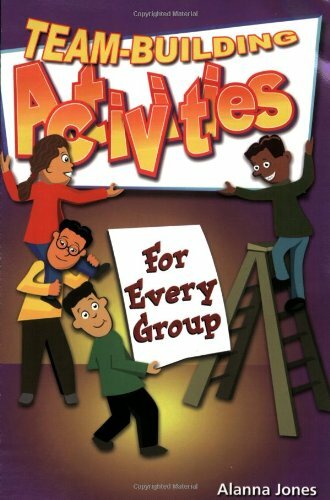 Not all work well with every group, but there is something for everyone in this book (and its follow-on "More Team-Building Activities for Every Group." What can I say I love this book! I love this book.Being a stay-at-home mom, this author knows how to stay, organized and have fun with her kids.I needed help to organize craft boxes, activity ideas, etc.This book does that.Of course, some of the things I naturally do with my daughter, like bake or color, I'm forgot about lots of other activities to do with young ones.It's a hands-on book.However, like the author says, it's only as good as you use it. I ordered the two books together and they are highly recommended.Ms. 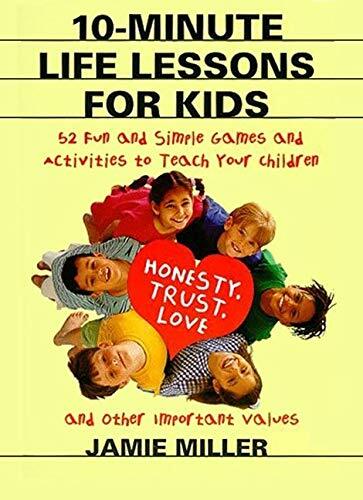 Kuffner doesn't repeat (much) in the books so it's worth it to have both.My 3 year old and his 11 year old sister love the activities in this book as well as many adults who have played with us. I am very impressed by this program.My son was 5 1/2 and half way through kindergarten last winter and didn't know a single sight word.He was already speech delayed and I knew that was going to cause enough problems in school.I didn't want him to be behind academically as well.I found this program and am so thankful I did.He was reading books by the end of kindergarten and his teachers couldn't believe his progress.I just sat through his IEP meeting at the beginning of first grade and he has no academic IEP goals (now if we could just get the speech and behavior worked out).My only regret is that I did not find this book sooner.I will certainly start my other children much, much sooner. ...overall too ponderous and unwieldly for teaching an average child to read...perhaps more to the point it's quite tedious and would probably be difficult to use given a typical child's attention span...however, for remedial work in adults I suspect it would be quite useful. Three months into kindergarten my son's teacher and I were concerned because he was having such a hard time learning the names and sounds of his letters.A friend recommended this book to me so we started it.He learned so much faster by just doing the sounds of the letters first.By the end of the school year his teacher was amazed at his progress. 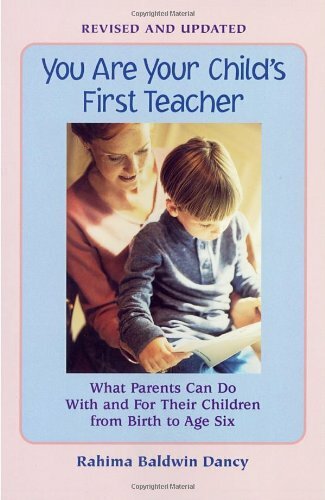 This is a good book for parents not just those with toddlers and preschoolers. 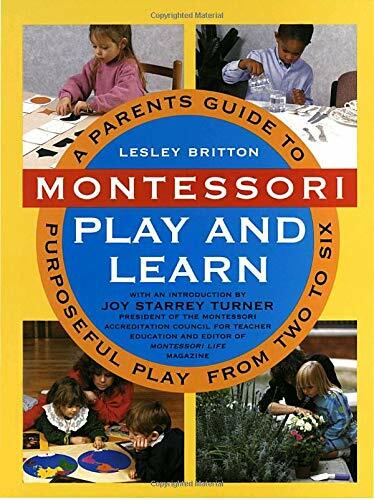 It gives insight into the montessori method and really shows you the interelationship between how a child deveopls intellectually and physically. 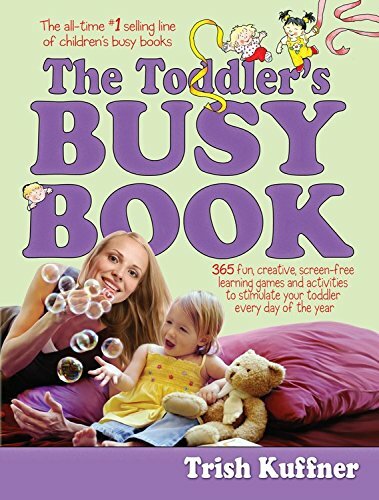 I wish that I had gotten it earlier because it has good insights into toddlerhood - tantrums and all. My son is 21/2 and we are hoping to send him to pre-school in September, so we wanted to get a guideline so to speak about what we should be looking for and the best kind of learning at his age. Also we were looking for new ways to engage him, so I'm anxious to try out the activities. He's in the 'I want to be independent stage' and after reading the book I have adopted some of its advice on how to help him acheive this. All in all I would say its a good buy, quite informative. I was looking for a good way to teach my preschool son at home using some elements of the Montessori method.However, I wanted to go at my own pace and in a relaxed way.If you need a more regimented and structured Montessori method at home read Elizabeth Hainstock's books.Leslie Britton's book is well-written, concise and hits all the main points.I really like the games and activities designed for children from two to six.I am able to pick and choose and with home materials to teach my son at home.My son is two so he's only able to participate in a few exercises.Can't recommend it enough. ...I could probably come up with most of the ideas in this book.It's O.K. and has some good suggestions for materials to purchase but I have barely consulted it. We use this book on a daily basis. 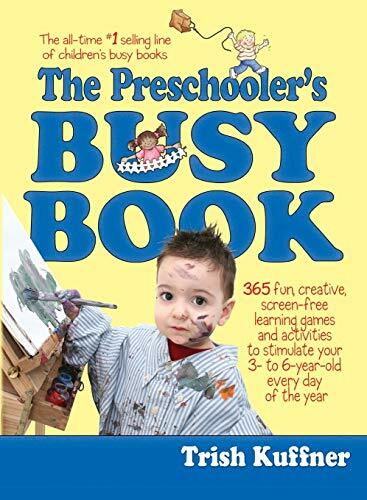 My kids love doing something new everyday and this book is great for ideas. We also leave it out for baby sitters... they like it too! 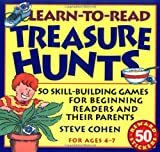 I purchased this product for summer vacation for my 6 year old daughter.She just finished Kindergarten and has just begun to read this past year.This product has been an excellent tool to continue her reading practice into summer vacation.She and my 4 year old son eagerly beg for their treasure hunt each day! 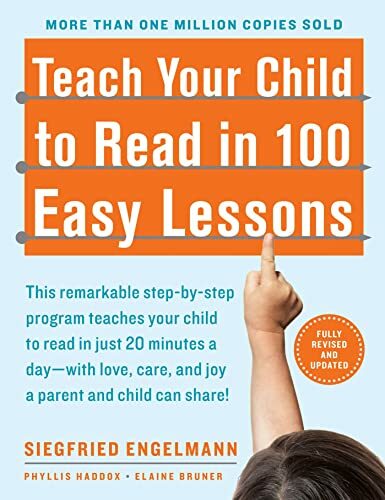 This is easy for me and fun for my son.I could not recommend it more highly.My son has been begging me to do more, more, more! He's having a wonderful time and he is READING!!!!! 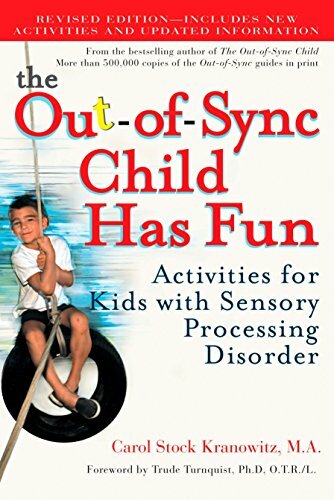 As a teacher I found that this book had many fun and functional activities.I do wish this book had more activities for older (teenage) students with moderate to severe disabilities; but, a great book overall. 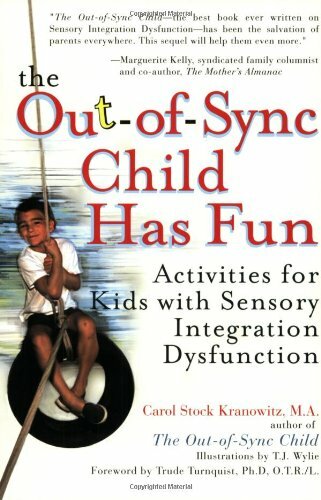 Best Book for Sensory Integration out there!! Best resource for activities I've found! 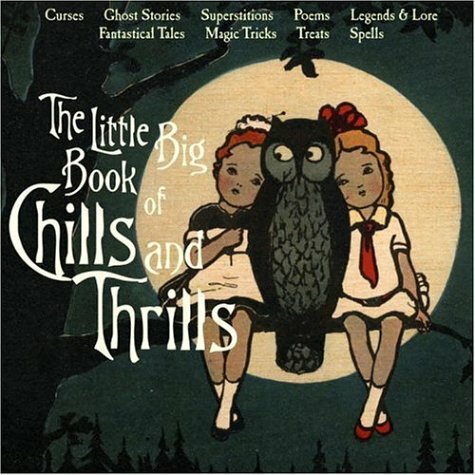 I adore anything vintage halloween so when this book came out in 2000 I snatched it right up! Interesting reading, but, not a small child's book. 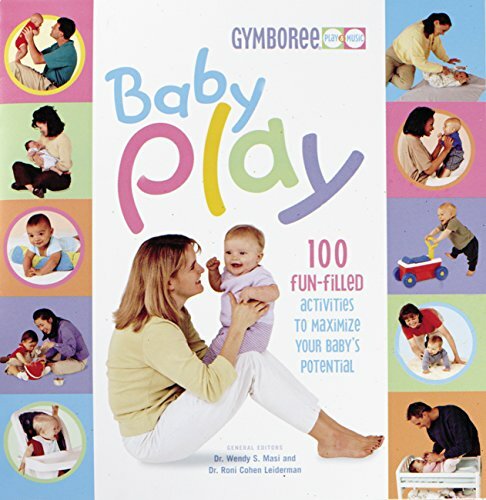 This is a good book if you're struggling with how to play with your infant.I found that a lot of the suggestions were things I was already doing instinctively, having been around children most of my life.It did give me a few new ideas.However, I also feel that there is so much pressure out there to "entertain" your baby or help them reach their "full potential" when really the most important thing is just to love them and care for them.Sometimes all of these structured activities just add more stress when your baby might benefit more if you just relax and do what comes naturally.Still, good book to get some ideas of age-appropriate play. The book is repetitive.Nonetheless I found the book helpful and I still use the soothing techniques suggested.I do like the fact that the book emphasized the need to console the baby BEFORE he/she is in a full lather...something my husband and I disagreed upon until we both read the book. The first three chapters alone are well worth the price.Dive in with an open mind.I usual wince when authors are out to save the world (the last statement in Chapter 1 is "The healing of ourselves, of each other, of our children, and of society begins one bond at a time.") but I put that aside and really was moved by the view the author gives. 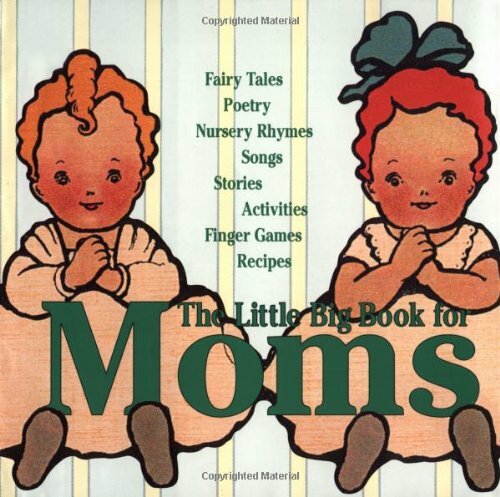 "Mom can you get out that yellow book again...."
is something I hear just about every day.My six and three year old love - absolutely love - the finger plays and songs from this book. The negative, frightening themes from nursery rhymes are removed and replaced with loving positive words and images. This is one of the best books I have read. 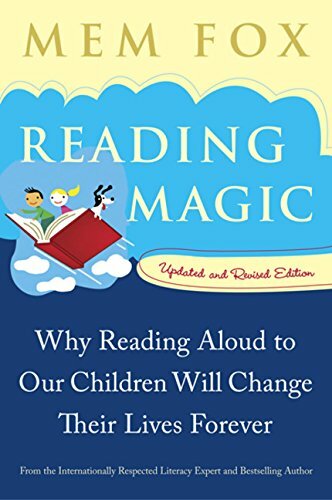 It not only provides a useful guide of how to practice reading aloud to children it shatters many old ideas about teaching children to read. As a senior teacher at my school I will certainly recommend this for every teacher on staff, both young and old. 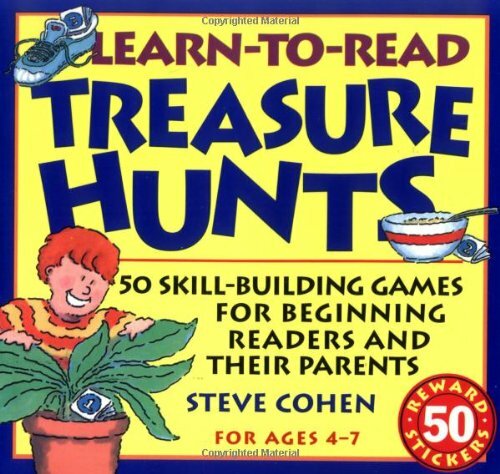 In general the book provides some simple tips of how to help your children to learn reading by having fun and develop a taste for reading. It worked for me, and I would recommend it for parents that are eager to provide their children with a push for developing this important skill. 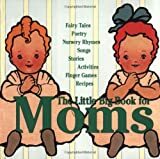 I received this book from my friend when my daughter was first born and started reading to her early on.She is now 22 months and loves this book.Every night she wants me to read her a story from this book.She carries this book everywhere with her.She loves the illustrations and when we go out to dinner this book does the trick to entertain her while we wait.The book is now falling apart so I'll soon have to replace with a new one.I strongly recommend it. Product was in excellent condition when it arrived. 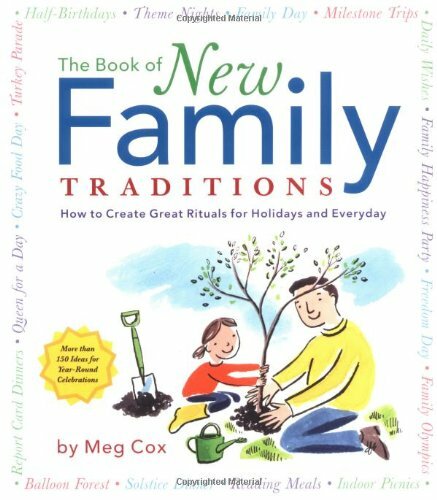 This is the perfect book for a new family or the perfect and a very unique gift for baby showers and weddings.Traditions are so important in molding our family identities.The author knows that its more than just the 10 big holidays - Meg Cox encourages all of us to celebrate Everyday by adding traditions and rituals to our lives! This book is filled with so many wonderful ideas it's actually uplifting to read. And as you do, you get the feeling that no matter how busy your life is, there's a family ritual that's just right for you. 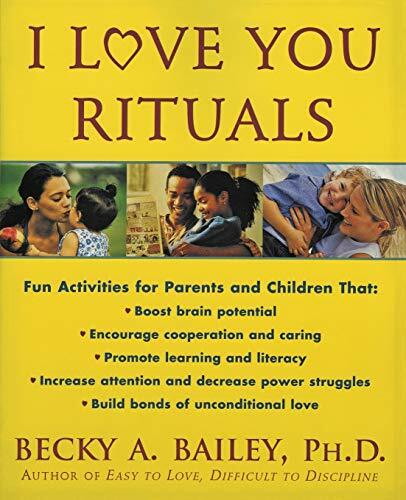 If you want to discover simple, practical things you can do to enhance the texture of your relationships with your children, this is the book to buy. Meg Cox's creativity, vision, and committment to families ring through on every page. Breezy and fun yet deep and meaningful. My daughter has always been interested in fairy houses since we first watched Kristen's Fairy House.They are delightful little creations that she would spend hours making in the back yard, or we would go on walks and find natural things for her to use in her designs.She is now 8, and still very much into creating unique homes for the fairies.I feel so lucky to see her whimiscal artistic side bloom.She is even creating seasonal fairy house centerpieces for us to decorate our home with.I will always treasure these times with her, and the magical memories that we are making.Sorry if I am long winded.Getting to the point, this book has GORGEOUS photographs of all kinds of fairy houses, in all seasons.It is an inspiration to behold.My daughter and I love to look at the pictures over and over.The authors brought up a really nice fundraiser that they started by having everyone they knew in their neighborhood make fairy houses.What an interesting and unusual idea!Next house tour to raise money for school, can be fairy houses!This book offers the person that would like to get started making houses, lots of ideas, or is a sweet read for the person that just wants to appreciate little bits of beauty.A nice addition to Kristen's Fairy House Video/DVD, and sweet memories for family times together. Fairy Houses... 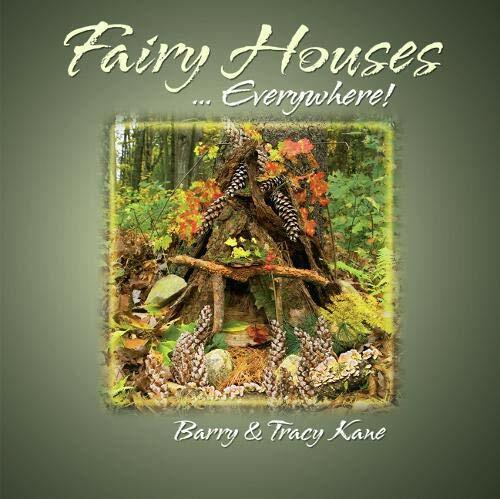 Everywhere!, is a compilation of photographs and writings assembled by Barry & Tracy Kane, into an eccentric collection of brief, illustrated descriptions of wild and intricate fairy homes, mansions, cabins, marinas, gardens created by the artistic imagination of the authors. 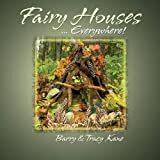 Providing readers with a complete and timeless anthology of a hobby-turned-profession, Fairy Houses... Everywhere! explores the fantasy world of fairies as a fun task with an appeal to readers of all ages. Fairy Houses... Everywhere! is highly recommended for its undeniably entertaining, wonderfully fun, innovative ideals and explorative concepts. Ten minutes that could affect a lifetime! 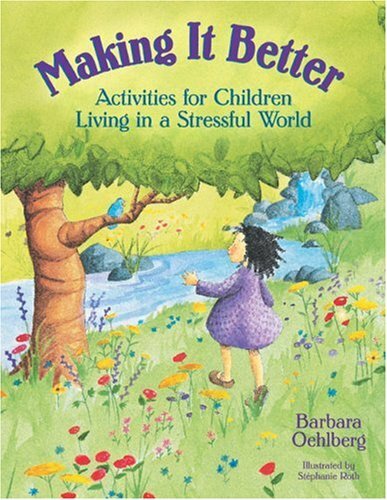 This is an interesting and useful book.It provides a wide range of activities to use with children to help them learn about themselves and understanding others.Many of the activities offer ways to accommodate for older or younger audiences, and some are specific to ages.The range of topics addressed is rather inclusive, and the activities are designed to appeal to all types of learners (visual, auditory, kinesthetic).The activities offer a creative approach to each topic, and are nice springboards for deeper discussions.I am certain this book will be utilized both in my home and in my classroom! Great concepts found in this book!Used for our brownie troop - helped to start a lot of valuable conversations! I just purchased a copy of this book in English, because my wife has been translating the Thai version form me and we are both completely impressed by the wisdom contained in this book. My wife is Thai and her parents raised her with the same considerations and compassionate love that the book uses as the foundation for guiding parents how to raise their children. Currently, we are experimenting with the classic US style of education at the American School of Bangkok and will also try one of the Thai Waldorf school near our home and observe how the child responds the each on all levels of development. We, because of living in Bangkok, have the multiple education options incudintg British system, French system, Australian system, Multiple Intelligenc system, Montisori system, Christian schools etc..., and are very impressed with what we have seen in the Waldorf schools. Regardless of which education modality we choose the foundations in this book will guide our child development decisions. This is the first Steiner influenced book I have read and since I am a new parent and most of the info in here is aimed at small children, this was a good jumping off point for me.There were a few things in this book that bothered me, though, it may not be the author, it may be some of the ideas in this particular philosophy, I'm not sure yet.One was in her section on gifted children, she recommends holding back "precocious" children....that really bothered me.If a child wants to learn, by all means let them...that seems more like respecting the spirit of the child than trying to squelch their passions.The other thing was the constant reverance to which she spoke of Steiner.He is a smart guy and all, but, come on, he's not Jesus.That in particular leaves me with a cult like feeling about the whole movement. The awakening of common sense. After recess every day we would be given a page from the Anti Coloring book and allowed to draw to our hearts content for half an hour. It was one of my favorite times of the day. Two thumbs up, most definitely!! As a parent and former early childhood educator, I am pleased to write this review. In a day and age when entertainment does not require much thought process from our young ones (i.e. video games, pointless television shows, computer software, etc. 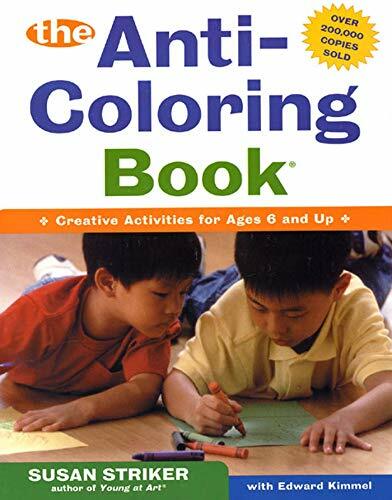 ), it is very refreshing to stumble upon the Anti-Coloring Book. Our children are exposed to endless amounts of effort-free fun stuff; and ultimately, young minds become lazy, trained, and forgetful of the power of imagination. How can you say no to a product that fosters developmentally appropriate learning, and promotes self awareness, self confidence, self expression, and independent thinking?? Help your child to break free from the lines and boundaries that hold them back.Kudos to the creators... it's time to get real about our children's needs! 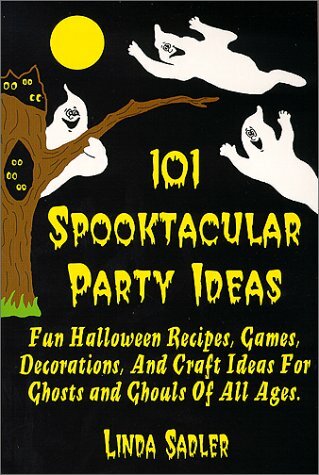 I love Halloween and had looked FOREVER to find a book to help with some ideas in the celebration and this book is it!This book gives ideas and step by step how to's in playing games, making recipes and creating props. Straightforward, easy, non-crafty and fun.Age limits are put on the games so you know which ones to use, or not to use.I have bought so many Halloween how to books that just sit on the shelf.This one does not!I have dog eared and paper clipped this one into tatters! This IS the book to buy! 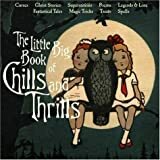 Best Halloween Book for Kid's Halloween Party!